Greater collaboration with indigenous people could contribute to communities' wellbeing and sustainability: research. Institutional and cultural factors are preventing public utilities from greater collaboration with indigenous communities, study shows. 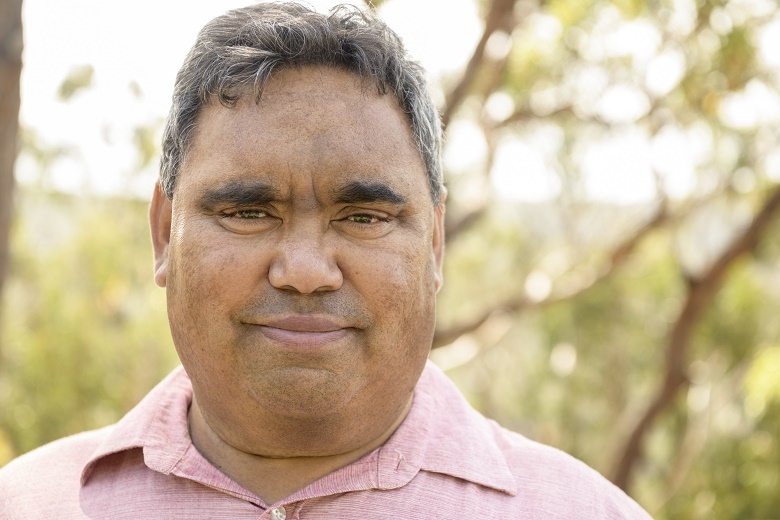 By collaborating with Aboriginal and Torres Strait Islander people, water and energy management service providers could contribute to building indigenous communities’ wellbeing and sustainability. But service providers’ engagement has been limited because of a focus on cost-saving and infrastructure improvements rather than broader social benefits for communities. That’s according to a new study by a team of researchers from Griffith University, the University of Queensland and Western Australia’s Water Corporation that assessed and categorised indigenous involvement in the water and energy sectors. The research, published in the journal Sustainability, shows that a “technocratic management approach” continues to dominate how the water and energy sectors engage indigenous communities, the researchers say. The latest findings come from a three-year collaborative research project led by Griffith University researchers in conjunction with local and state government, water and energy utility, and an indigenous development organisation. The findings draw on interviews with 20 officials in water or energy utilities and government across the Northern Territory, South Australia, Western Australia and Queensland. The research, which sought to identify and analyse initiatives to engage indigenous people, identified four categories of collaboration being employed by service providers. While the officials recognised the value of community-based approaches, collaboration and partnership between service providers and remote indigenous communities “was limited in its application,” the study found. Greater adoption of more collaborative approaches by water and energy utilities are constrained by a range of “institutional, governance, geophysical, data and cultural factors” the researchers say. The researchers conclude that overcoming the challenges and constraints to collaboration will be necessary to respond to local resource challenges and improve indigenous health. Service provider agencies need to recognise that “business-as-usual interactions” will no longer suffice, while strong leadership from organisations is also needed, the researchers say.